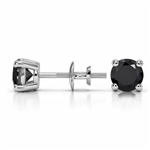 Lot Detail - BLACK DIAMOND STUD EARRINGS 2 C.T.W. 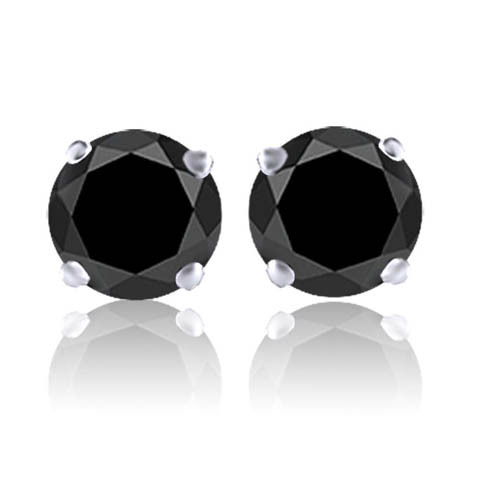 BLACK DIAMOND STUD EARRINGS 2 C.T.W. IN GOOD CONDITION. 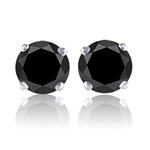 STERLING SILVER BLACK DIAMOND STUD EARRINGS APPROX. 2 C.T.W.